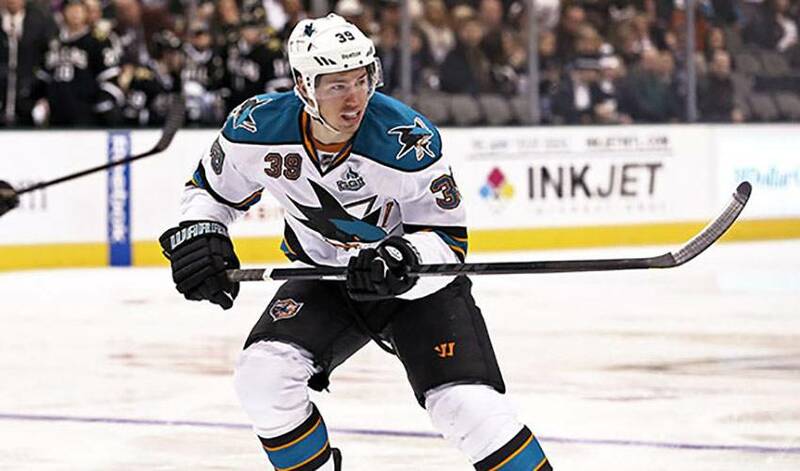 When Logan Couture, was told star NFL quarterback Andrew Luck was going to be at a recent San Jose Sharks home game, the forward jumped at the chance to meet with the Indianapolis Colts’ pivot. Despite his big star status, Luck, the first overall NFL pick in 2012, didn’t bring along a big ego. What surprised Couture the most? Couture has certainly made some noise since hitting the NHL scene in 2009-10 when he appeared in 25 games, scoring nine goals. The 6’1, 195-pounder followed it up with a 31-goal, 65-point campaign in 2011-12. It’s something he saw in his brief time with Luck.